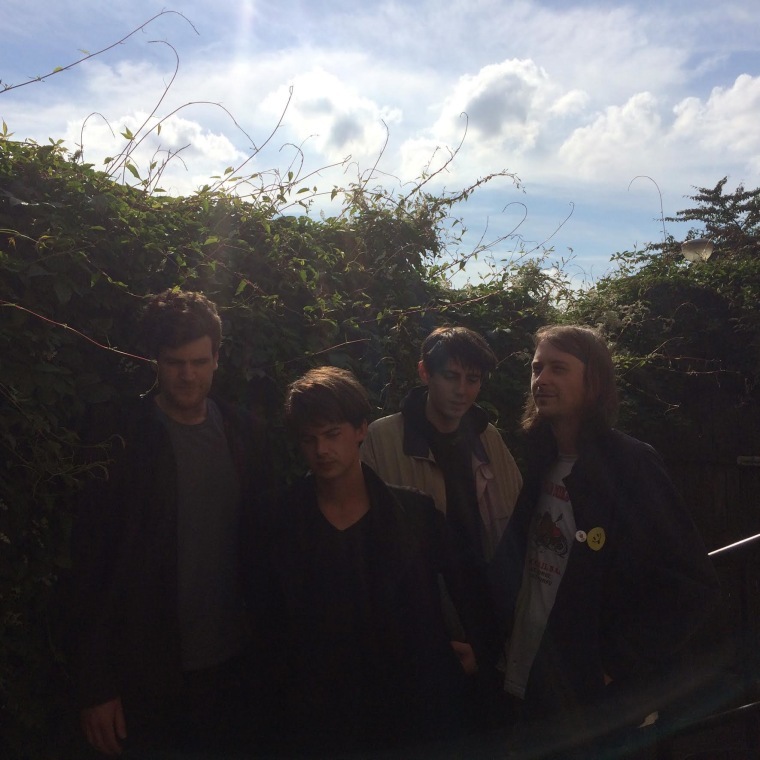 The Glaswegian four-piece shares a home-recording off their new 7-inch. Glaswegian four-piece Spinning Coin are signed to Geographic Music, the Domino Records imprint spearheaded by Stephen McRobbie from The Pastels. Today we're debuting "Sides," a loud, rhythmically brisk guitar jam about working a low-wage job with a good-for-nothing boss. It's a sadly relatable concept, especially for anyone who's ever slaved away doing something mind-numbing for virtually no money. "'Sides' is for everyone working hard for rubbish pay," band member Jack Mellin told FADER in an email. "'Minimum Wage' and a 'Living Wage' are too amazingly patronizing terms that take the piss. Are we supposed to thank our government / employers? Oh thank you! Now we get paid enough to live! The 'liar' in the song is a boss I once had—the lie being that he cared at all about anything other than money." "Sides" is off Spinning Coin's new 7-inch, which drops today; listen to the a-side "Albany" here.